Anna Sutton is a Senior Lecturer at the University of Waikato, specializing in the application of psychology to understanding and improving work and workplaces. She was previously a Senior Lecturer in the Business School at Manchester Metropolitan University, leading modules in Organizational Behaviour and Human Resource Management for undergraduate and postgraduate students. Prior to this, she lectured in occupational psychology at Leeds Metropolitan University on the BSc (Hons) Psychology programmes. 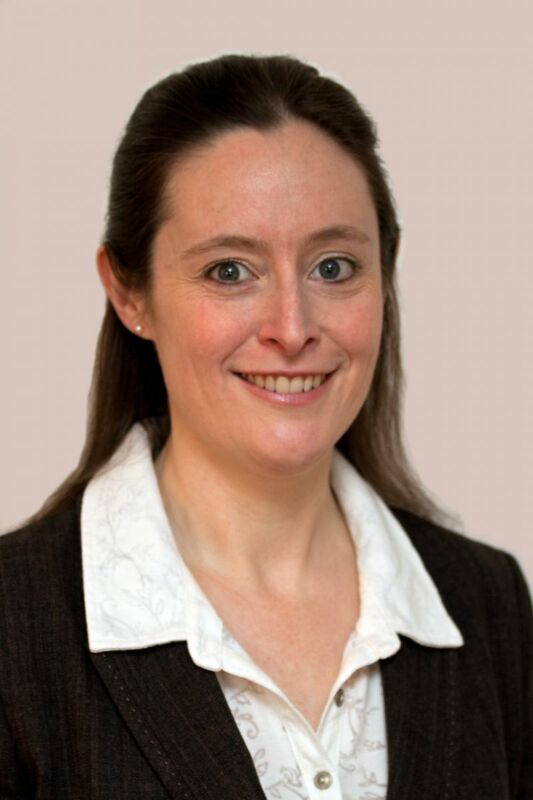 With experience working in HR, Anna is also a Chartered Psychologist, Associate Fellow of the British Psychological Society and Fellow of the Higher Education Academy. Her consultancy work involves using personality psychology to encourage individuals and teams to develop self-awareness, improve communication and enhance their teamworking. Anna’s research and publications centre on the role of personality at work and particularly how the development of self-awareness can impact on our work lives and wellbeing. In addition, she has engaged in research projects that explore teaching-related issues, such as students’ understanding of plagiarism and the research–teaching link at universities. She is also the author of Work Psychology in Action (Palgrave, 2015).